Zhongke color sorter provides optical sorting solutions for grain processors who demand the highest standards of grain quality with a focus on food safety and maximizing yields. 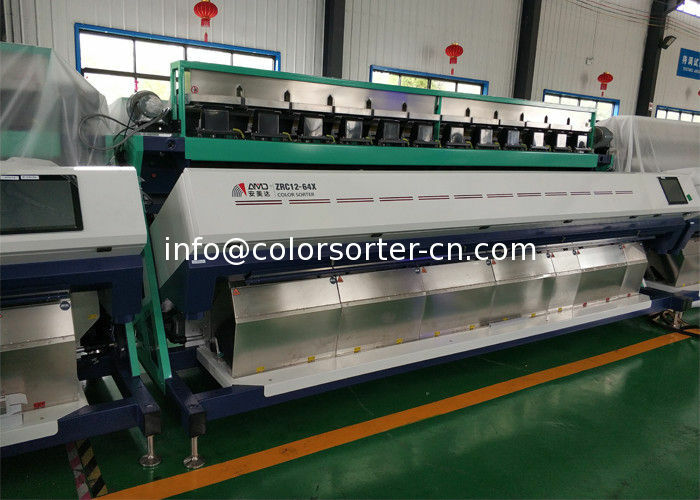 The color sorter is ideal for corn/maize processors who demand the highest standards in producing a safe and quality product, consistently. The range is available for both small and large–scale processing of field corn and corn grits and offer precision sorting to maximised yields and profits. Equipped with the latest in technological advances, the optical sorters range is able to effectively remove both typical and challenging defects such as black tips, spots, discolouration, rotten pieces, dark,diseased kernel,split seeds, unwanted foreign grains, sticks and stones. Delivers high performance, consistently, on a large variety of wheat at different processing stages. 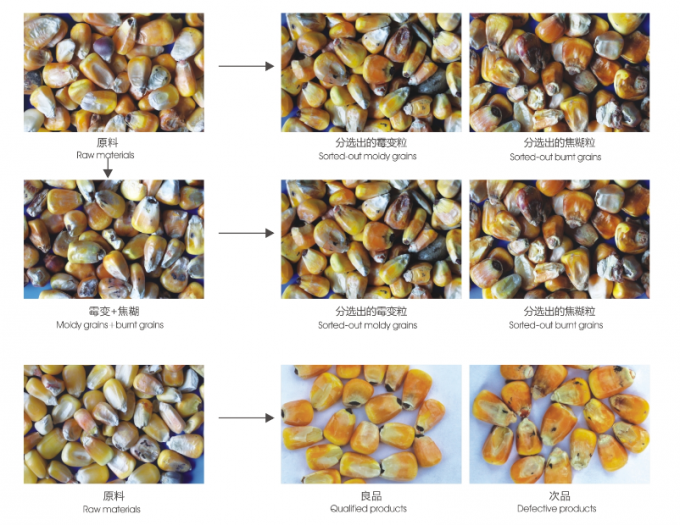 The machine can remove subtle defects, discoloration and mycotoxins such as DON. Whether sorting whole grain, broken or semolina, the ZL range is highly efficient. Removing even the most subtle spots, the ZL range gives processors product appearance of exceptional quality. Our color sorter can remove disease infected rye, ergot, discolored grains and foreign materials.